We’ve been off gallivanting around Chicago, and while I’m still sorting through uploaded photos, here’s one of the Finster enjoying a Chicago beach. Finlaggan sifting sand on Oak St Beach, with the John Hancock tower in the back and Lake Michigan to the left. 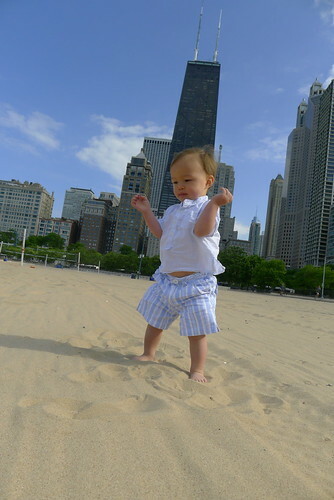 This entry was posted in akatsuki snaps, akatsuki travels and tagged beach, Chicago, flw. Bookmark the permalink.